Cornerstone is a modern, purpose built space with excellent access for all customers. The cloakroom is on the lower ground floor and opens 30 minutes prior to performances. 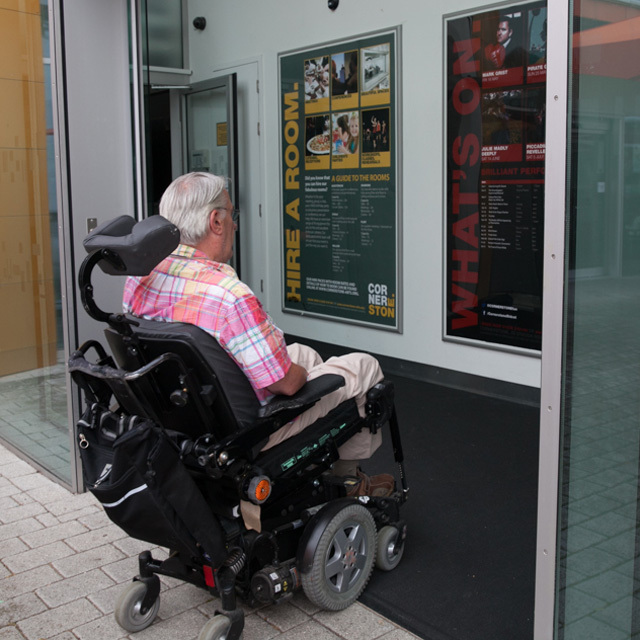 There are accessible toilets on all floors and the main toilets are on the ground floor behind the box office. 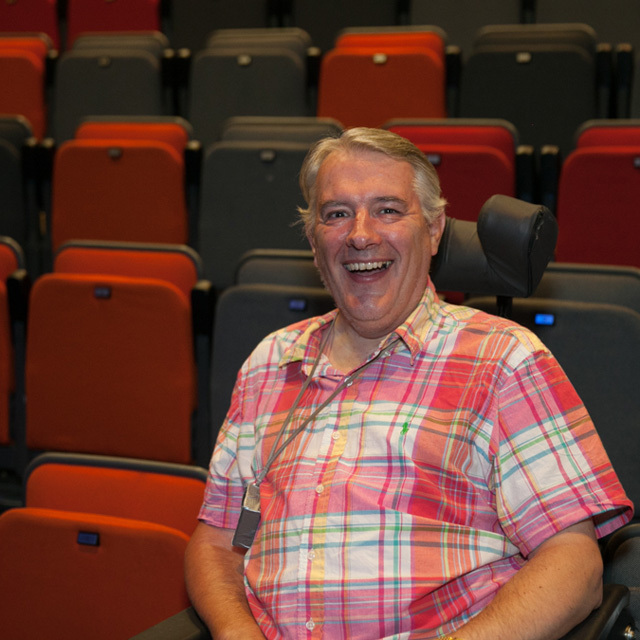 The Cornerstone building is fully accessible for patrons with wheelchairs; we have a lift to all floors, spaces for wheelchairs in the auditorium and accessible toilets on all floors. 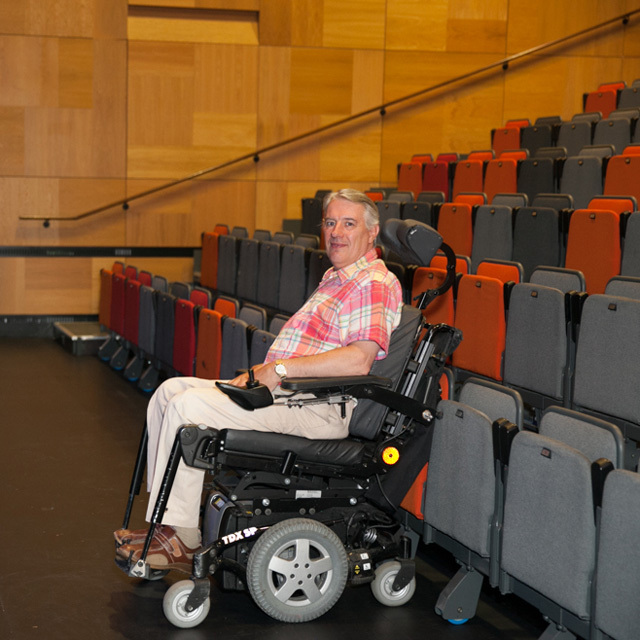 Please scroll down to the media gallery below to see Mark, one of our regular customers, who is also wheelchair user, demonstrating how easy it is to get around the venue in a wheelchair. 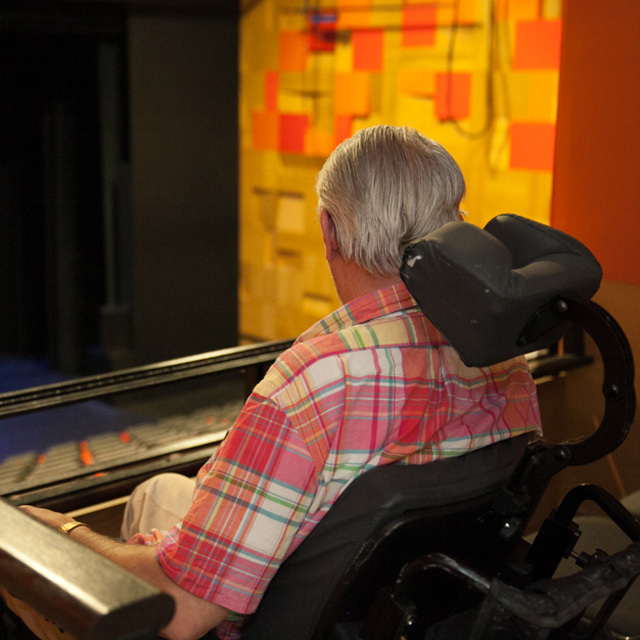 We also have an infrared system in our auditorium for patrons with hearing difficulties. Please ask the box office for a headset. Please note we do not have a loop. Our brochure can be made available in alternative formats. Please call 01235 515144 for details. 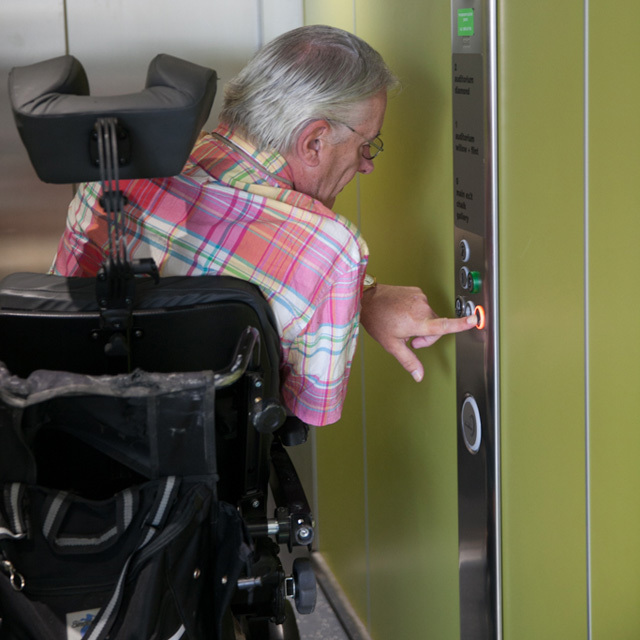 Thousands of disabled people, including 40 000 people with profound and multiple learning disabilities, need Changing Places toilets. 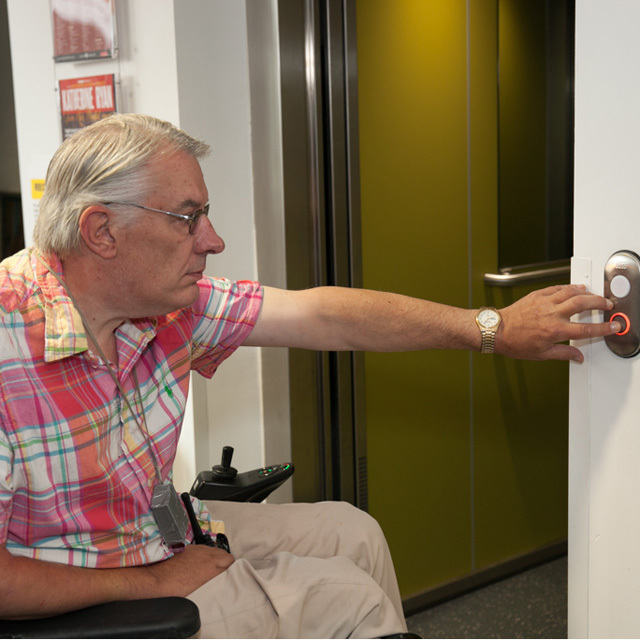 Cornerstone is part of a growing network of places across the country to bring one of their disabled toilets up to the standard required to help those in need of these valuable facilities. The new facility on the first floor offers a height adjustable changing bench, ceiling track hoist, enough space for more than one carer, and a height adjustable wash basin and privacy screen. 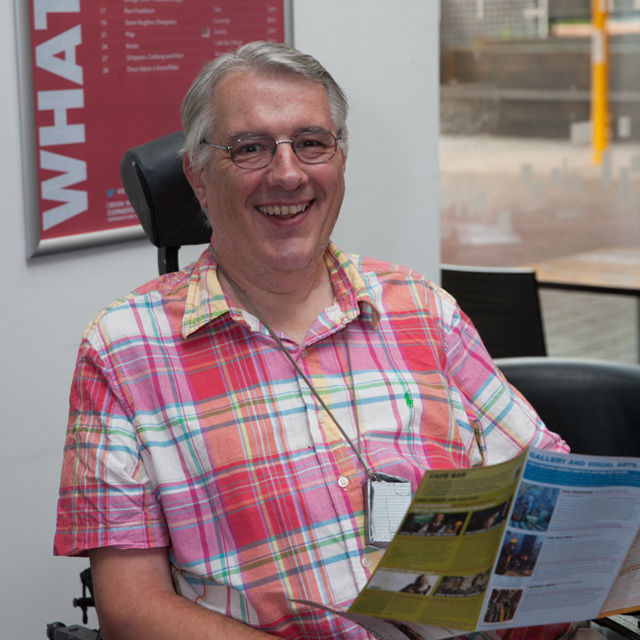 Carers are advised to bring the disabled person's own sling to ensure it meets their needs. No spare slings are available. The facility is open to users of Cornerstone and the town alike, a radar key is not required.